With the start of New Year, the government of Saudi Arabia also starts the implementation of Value Added Tax (VAT) in various products and services. 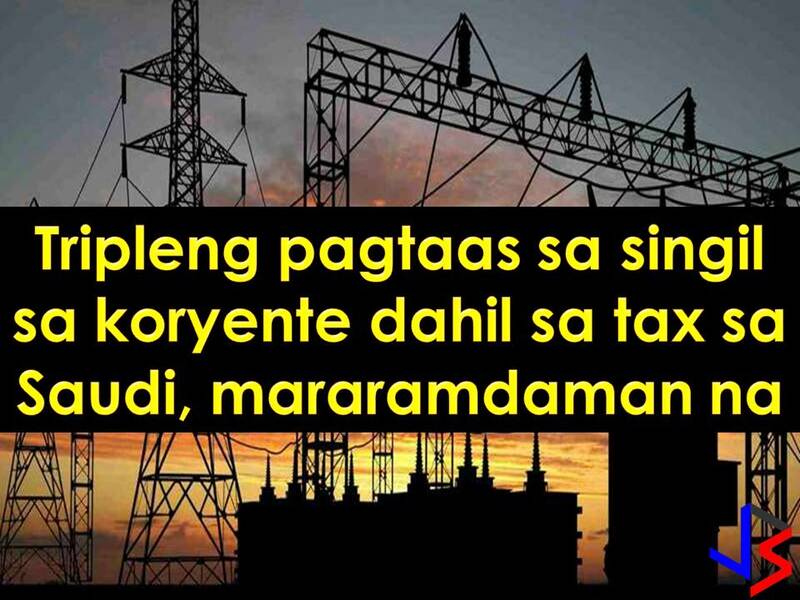 This included tax on electricity that will bring electricity bills up to threefold increase. 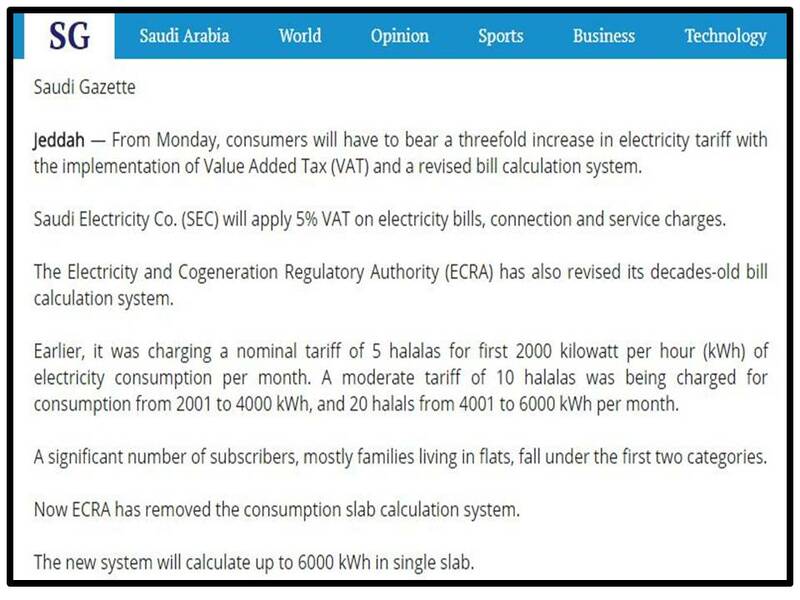 According to Saudi Electricity Co. (SEC), the 5% VAT will be implemented on electricity bills, connection and service charges alongside with revised bill calculation system. Earlier, it was charging a nominal tariff of 5 halalas for first 2000 kilowatt per hour (kWh) of electricity consumption per month. A moderate tariff of 10 halalas was being charged for consumption from 2001 to 4000 kWh, and 20 halalas from 4001 to 6000 kWh per month. The new system will calculate up to 6000 kWh in a single slab. A high number of consumers will be affected most families living in flats. 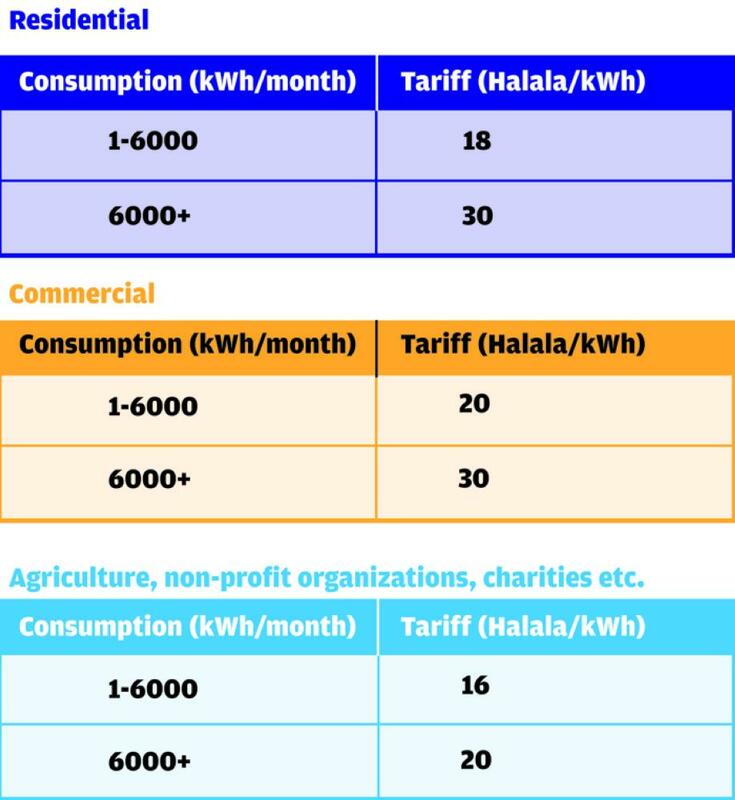 In Saudi Arabia, 50% of total power consumption comes from household accounts and more than P70% of this is being used for air conditioning. The implementation of the new tariff was first announced by ECRA last December 2017. 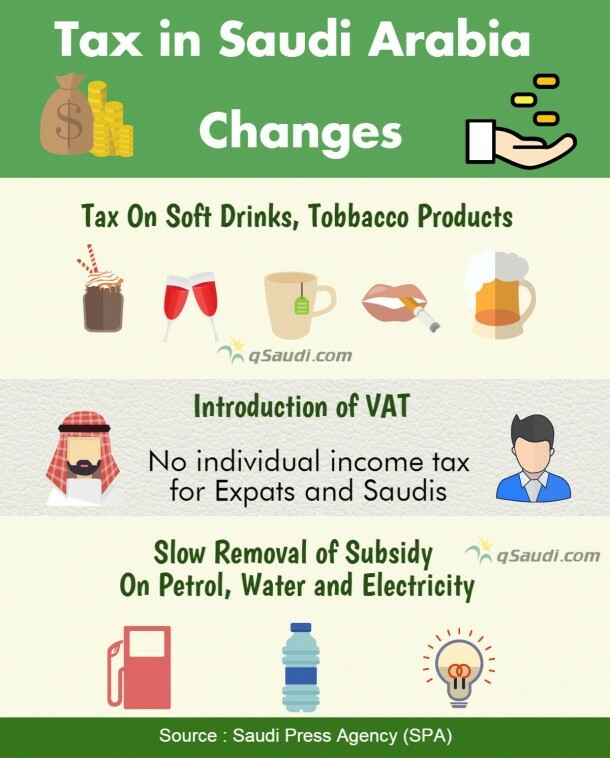 Aside from utility bills, petrol and diesel, food, clothes and hotel rooms in Saudi Arabia are now subject to 5% VAT. This is a measure of the government to increase the revenue due to lower oil prices.